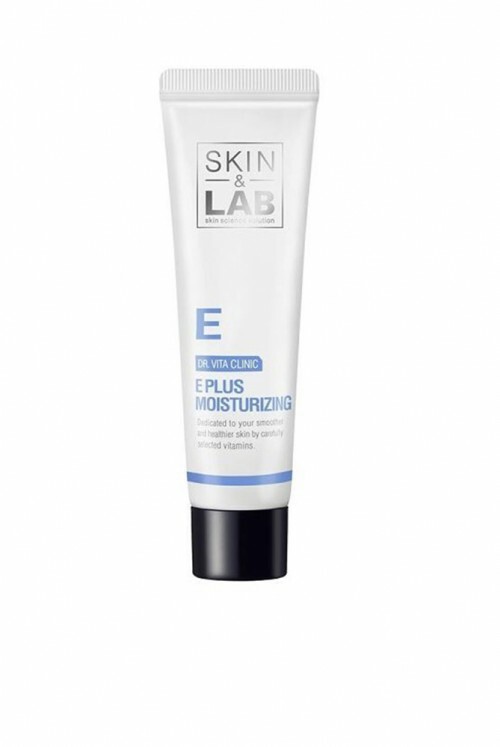 THE SKIN&LAB E PLUS MOISTURIZING IS A CREAM TO HYDRATE AND PORTECT THE SKIN. IT IS MADE TO REPLENISH NUTIRENTS AND PREVENT SKIN DAMAGES AS IT MAKES THE SKIN MOIST AND SMOOTH BY PROTECTING CELL MEMBRANE. + GIVES ENERGY TO YOUR SKIN AND BODY TO MAINTAIN SKIN HEALTHINESS THROUGH ITS STRONG ANTIOXIDANT.